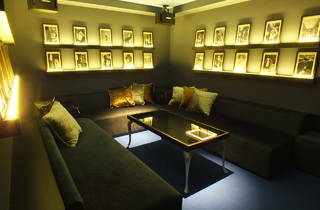 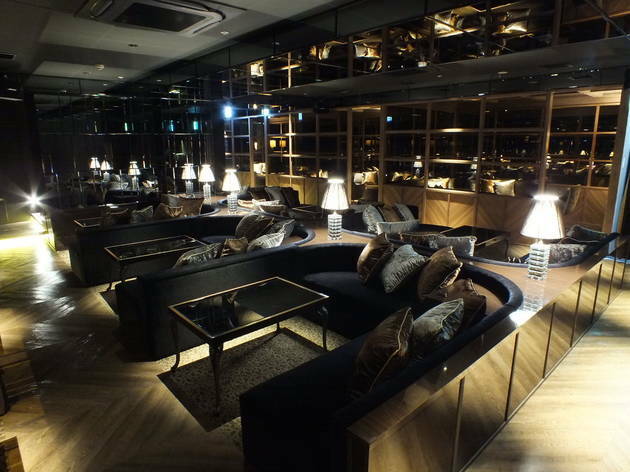 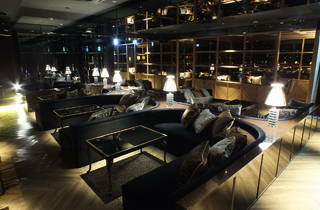 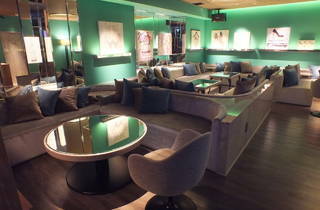 A dating ‘lounge’ where you’re encouraged to meet fellow singles in luxurious surrounds, Eve has a ¥500 cover charge, a lengthy drink list and a French-Italian food menu. 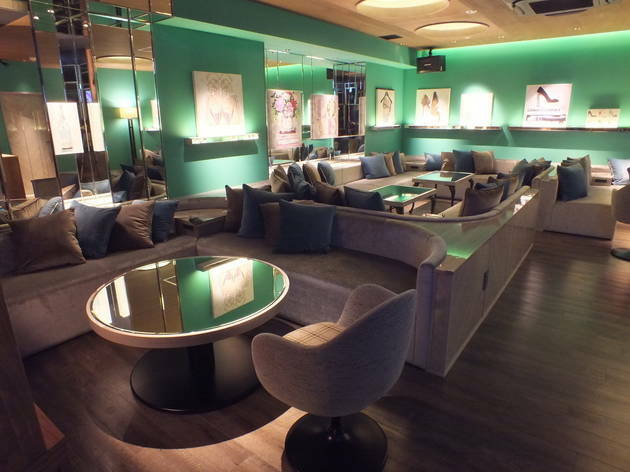 Women drink for free while men pay by the time spent sipping – charges tick up every ten minutes, with the prices varying by day. 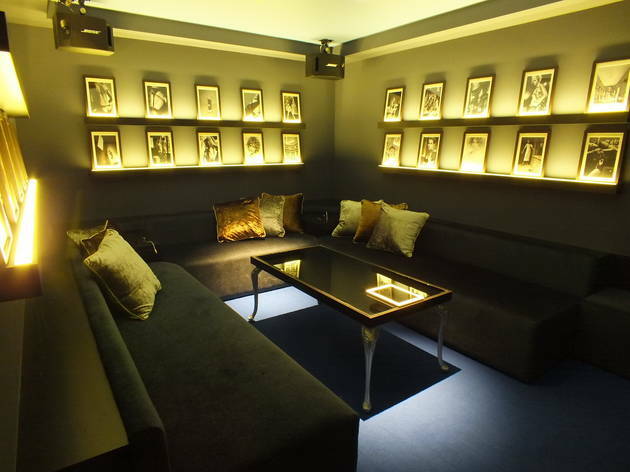 If you’re looking for romance but aren’t quite ready to resort to Tinder, this spot will fit the bill.